Elisa Guerra has a degree in Early Childhood Education and a Master’s Degree in Education with a specialization in Teaching-Learning Process from ITESM. Elisa received, in 2015, the Alas IDB Award as “Best Educator in Latin America”, given by the Interamerican Development Bank and “movimiento Alas”, founded by Colombian singer Shakira. 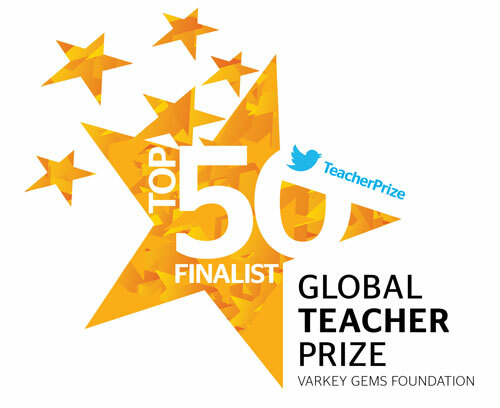 She is one of the 2016 TOP50 finalists for the GLOBAL TEACHER PRIZE, and was also a TOP50 Finalist in 2015. This has been called the “Nobel Prize” for Teaching. She is Founder and Academic Director of Colegio Valle de Filadelfia, preschool, elementary and junior high school, where she also teches. The school now has five campuses in Mexico (Aguascalientes, Toluca, Queretaro, Mexicali and Santa Cruz Atizapán) and two to be opened soon in Costa Rica and Brazil. Elisa has volunteered as Director for The Institutes for the Achievement of Human Potential for Latin America since 2001, where she has worked with well and brain injured children and their families. She has worked as a teacher in each one of the three basic education levels in México. For junior high school level, she developed a complete flipped classroom for History and Geography, including collaborative projects, videos, evaluation rubrics and teaching suggestions. These materials have been available on the Internet since 2009 to be used freely by teachers and students of junior high school education. For this purpose, she created a YouTube channel: WebSchool Filadelfia. Additionally, the channel ValledeFiladelfia, also on YouTube, shares videos of lectures and work in a classroom. than 500 teachers and parents in five cities of Bolivia, on how to develop stimulating learning environments for young children and children with disabilities. Elisa has traveled to Finland, Japan, Korea and China as part Dr. Eduardo Andere’s research project on Learning Environments in the world. 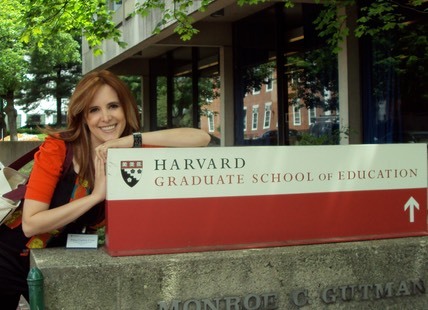 She has attended seminars in the Graduate School of Education of Harvard University, “Project Zero” in 2006 and “Connecting the Mind, Brain and Education” in 2010, and in the Gabrieli Lab for “The Neuroscience of Reading” at MIT in 2015. She also traveled to Italy in 2007 to learn about Reggio Emilia’s preschool proposal. 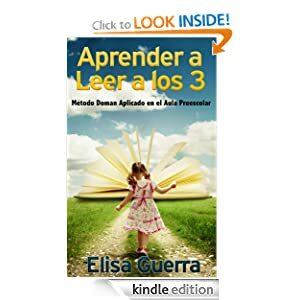 Elisa has also authored textbooks for preschool and elementary school, published by Pearson Education: Series for Early Learning in Reading, Writing and Global Culture in Preschool. The series consists of a total of 12 books in three degrees as well as digital materials for students and teachers. 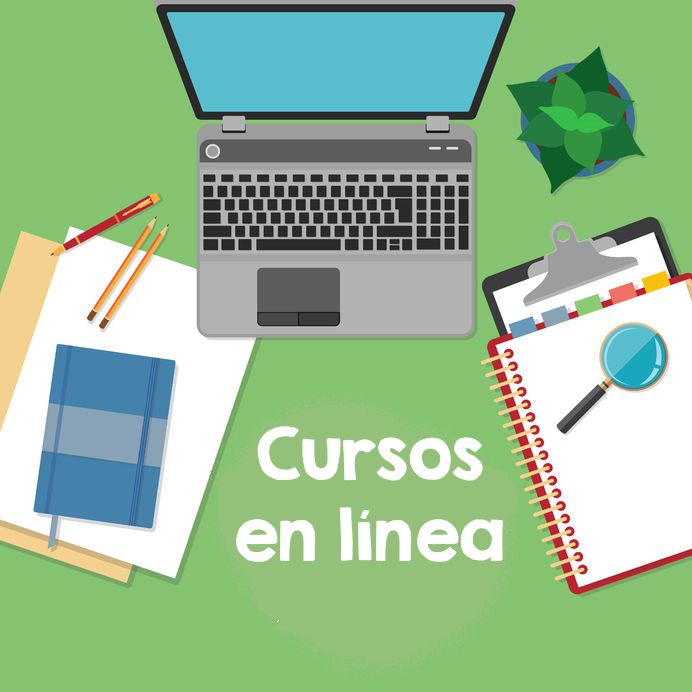 Course “How To Multiply Your Baby’s Intelligence” in Mexico, Costa Rica, Spain, and Puerto Rico. Course “What To Do About Your Brain-Injured Child” in Mexico, Guatemala, Colombia, and Italy. Top Instructor at Udemy, for online courses. Gold Medal of Honor for Merit (2005) granted by The Institutes for the Achievement of Human Potential, Glenn Doman and Rehabilitaciao Center Nossa Senhora da Gloria in Rio de Janeiro, Brazil, delivered in Philadelphia, PA, USA. * Honorary mention of academic excellence for master’s degree studies, by the Instituto Tecnológico y de Estudios Superiores de Monterrey. First place in the national knowledge exam CENEVAL for the accreditation of the degree in Early Childhood Education, in the first application of the Agreement 357 of the SEP (Ministry of Education in México). National Youth Poetry Award, Punto de Partida Magazine, UNAM, at the age of 19. Publication of the individual book of poems “Ellas, Afasia” (“Girls, Aphasia”) by the Cultural Institute of Aguascalientes, and collectively, in other poems published by different cultural institutions, including the INBA (National Institute of Fine Arts).